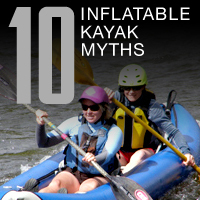 Because of its size and location Vancouver Lake offers paddlers a convenient and expansive water for sport and recreation. 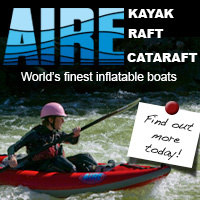 Although heavily used, the lake is large enough to allow paddlers to experience a sense of tranquility and isolation. 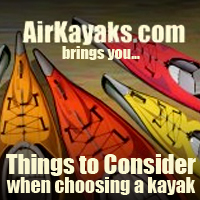 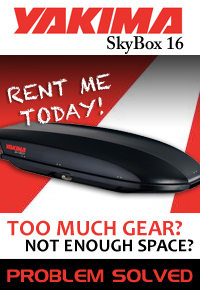 We recommend either the Airhead Montana Solo or Tandem inflatable kayak although the Tomcats do equally well. 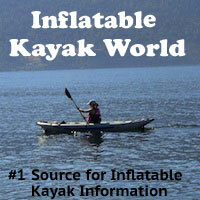 And if you just want to float out on the water, check out the River Rambler Float Tube.